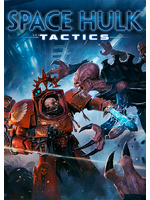 Focus Home Interactive has released a new gameplay video of Cyanide's Space Hulk: Tactics which depicts the mechanics of the game such as its card system. The title will launch later this year on consoles and PC. It looks decent. But as someone that used Eldar as main, I wish they would make an Eldar game. 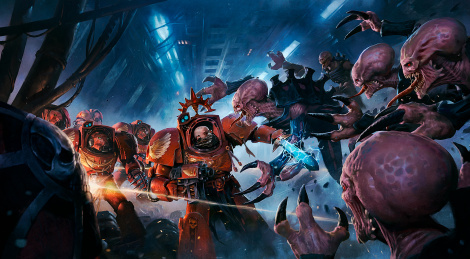 The space marines have been done to death and I honestly feel that it is getting a bit stale.